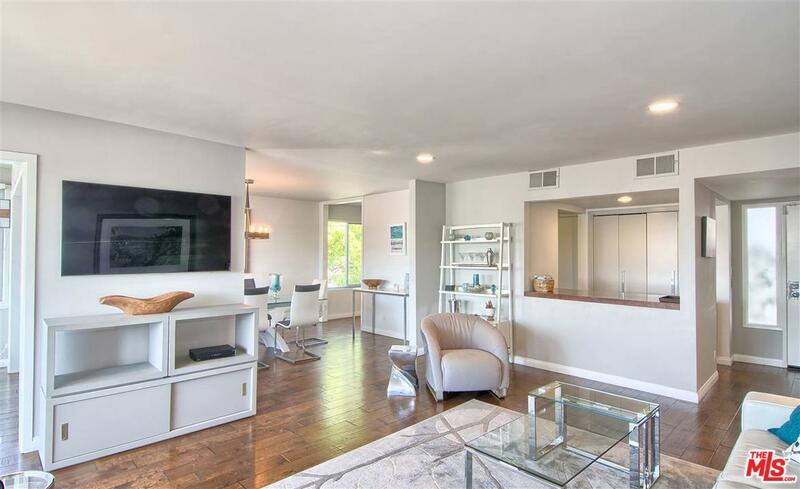 This top floor, FURNISHED, northwest facing, contemporary beach condo is the perfect and is the best unit in the building affording complete privacy like no other condominium in the area. Open your front door to an open living space with windows all around that capture the afternoon light, mountain views, partial ocean views, and magnificent California sunsets. 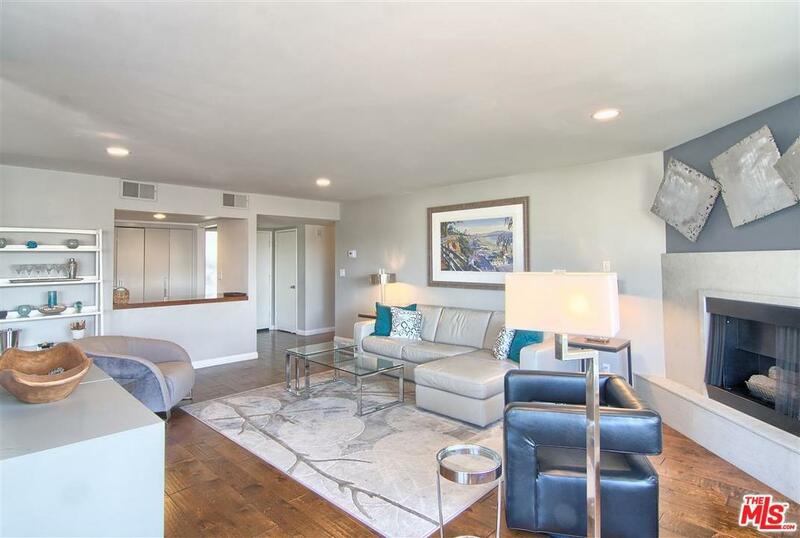 This single level condo has been completely remodeled with only the highest end finishes and top of the line appliances. The kitchen features a Bosch dishwasher, Viking cooktop/stove, Fisher & Paykel refrigerator. There are beautiful hardwood floors throughout, high ceilings and luxurious furnishings. 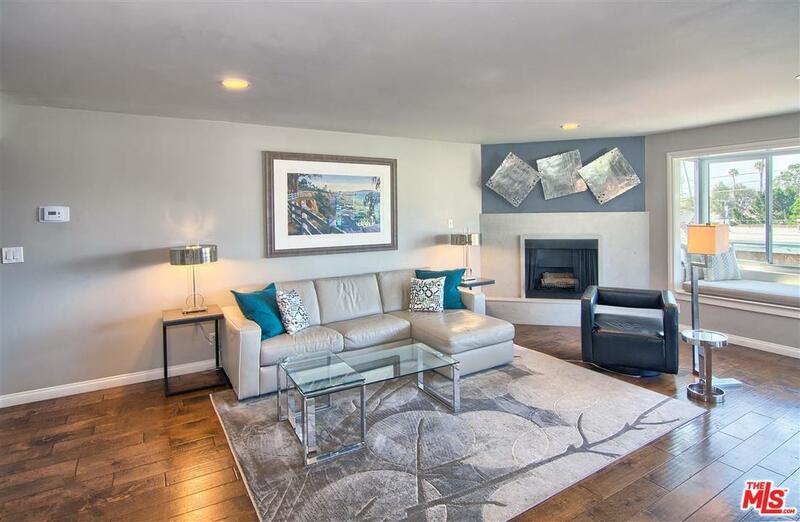 Sold by Ripsime Barsamian BRE#01711008 of Engel & V~Lkers Santa Monica. 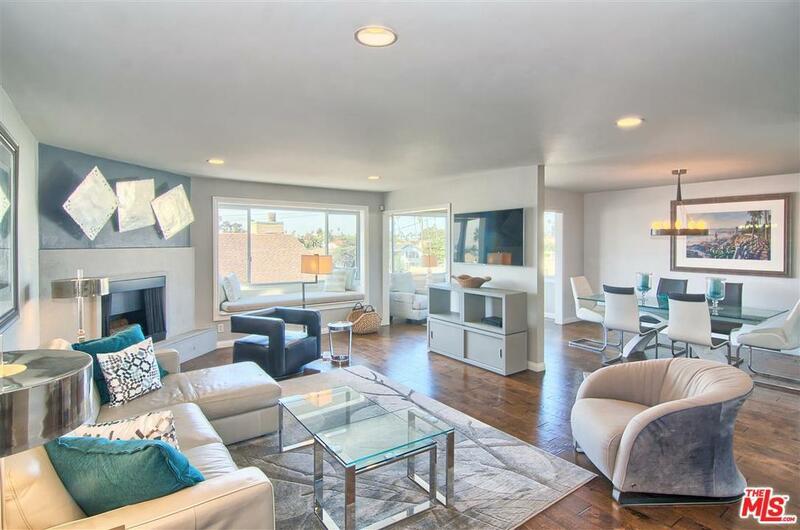 Listing provided courtesy of Staci Siegel DRE#01711008 of Engel & V~Lkers Santa Monica.